How many of these mini-games can you identify? 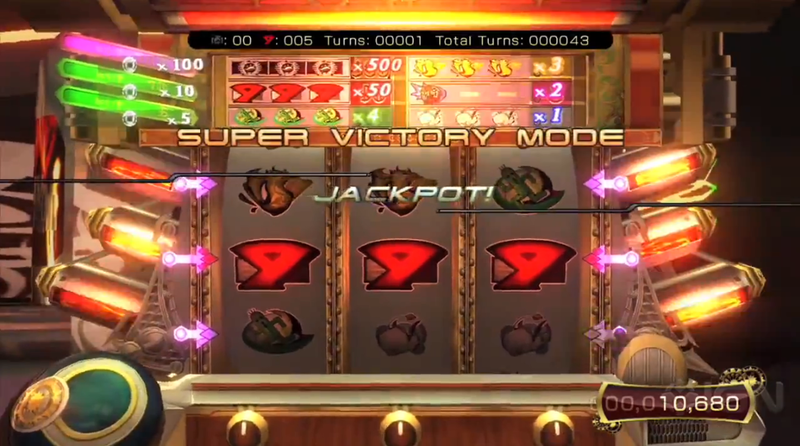 Ahh, mini-games, those nifty little games-within-a-game that offer up a chance to take a break from saving the world to do something much more important ... like fishing or gambling with your life savings! For this week's quiz, we've hand-picked some of our favorite mini-games for a trivia quiz to see just how well you know about these wonderful (and sometimes addicting) distractions. Think you remember how hacking works in BioShock? What about all the different types of side games in the Final Fantasy series? Take the quiz and find out!